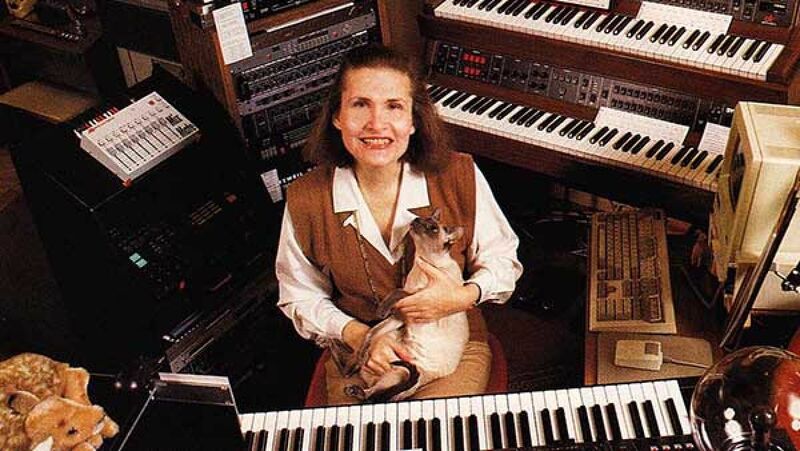 Whether or not you know composer Wendy Carlos by name, you’ve likely heard her work. At the very least, you’ve benefited from her work to mainstream electronic music. Take a look at some of the most important moments in Carlos’s career below. Not only is she an electronic music pioneer — she oversaw development of the Moog synthesizer! — but she composed music for A Clockwork Orange, The Shining, and Tron. Most dear to me personally, she collaborated with my personal hero, Weird Al Yankovic.